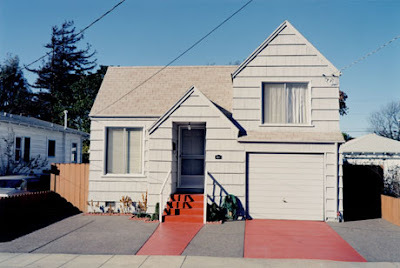 The Real Estate photos are a particularly interesting typology to me – they appear to be “any-place” and “no-where” with very specific and quirky details of porches, the oddities, are what begin to hint at a house in transition of ownership – rather than a home that is lived in. Empty, apparently, waiting for a new life to begin. 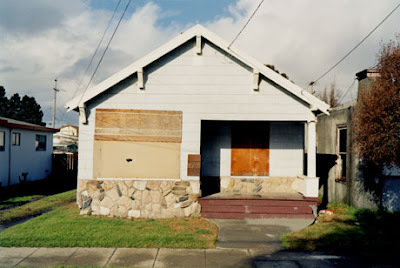 Wessel’s work (style) seems to remind me of work from Robert Adams and perhaps Lee Friedlander (I’m thinking of: Sticks And Stones: Architectural America). 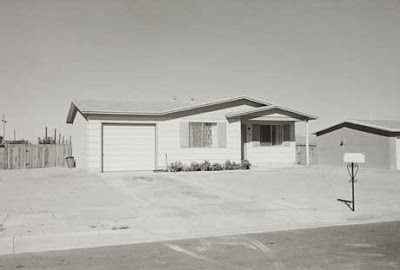 More about Henry Wessel here and photographs here – represented by the Rena Bransten Gallery. This entry was posted in Other Artists, Photography and tagged Henry Wessel by Matt Niebuhr - West Branch Studio. Bookmark the permalink.